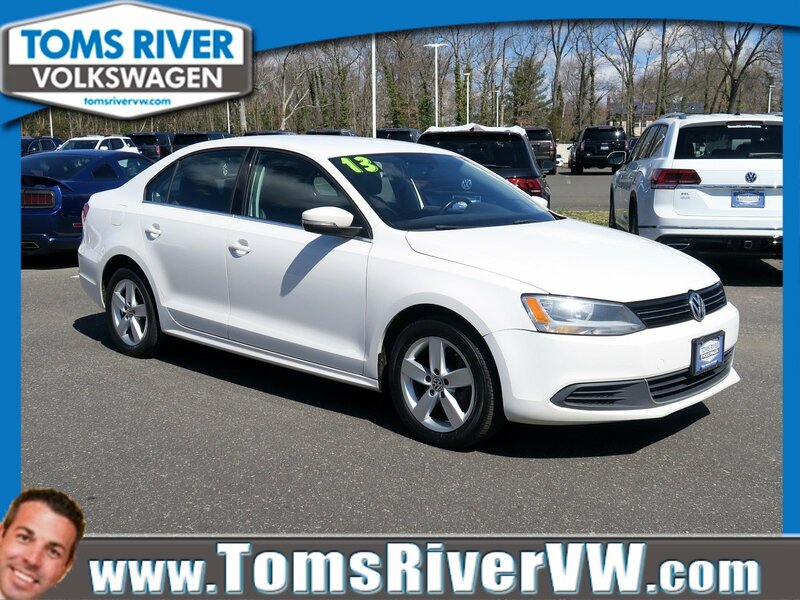 This 2013 Volkswagen Jetta TDI in White features: 2.0 2.0L TDI Diesel Turbocharged 6-Speed Automatic DSG FWD CARFAX One-Owner. 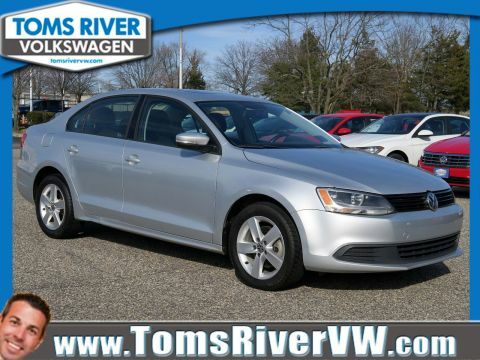 Certified.Volkswagen Certified Pre-Owned TDI Models Details:* Vehicle History* 2 Years of 24-Hr Roadside Asst. 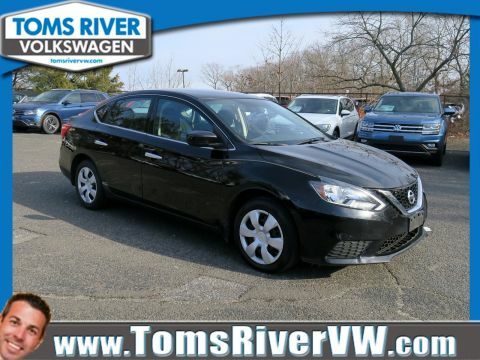 Transferability See Dealer for Details* 100+ Point Inspection* Limited Warranty: 24 Month/Unlimited Mile beginning on the new certified purchase date or expiration of new car warranty expires (whichever occurs later)* Roadside Assistance* Warranty Deductible: $5030/42 City/Highway MPGLIFETIME LOANER CARS ON ANY SERVICE. 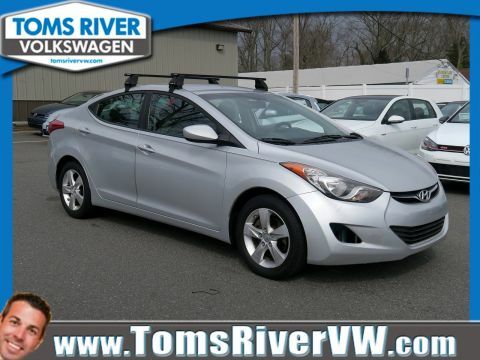 SEE THE REST OF OUR INVENTORY TOMSRIVERVW.COM.